Create a video instead of personal image || How do I add a profile video or edit it? You can shoot or import a video of up to 7 seconds for use as a profile video. Profile videos appear at the top of your profile, such as a profile picture. 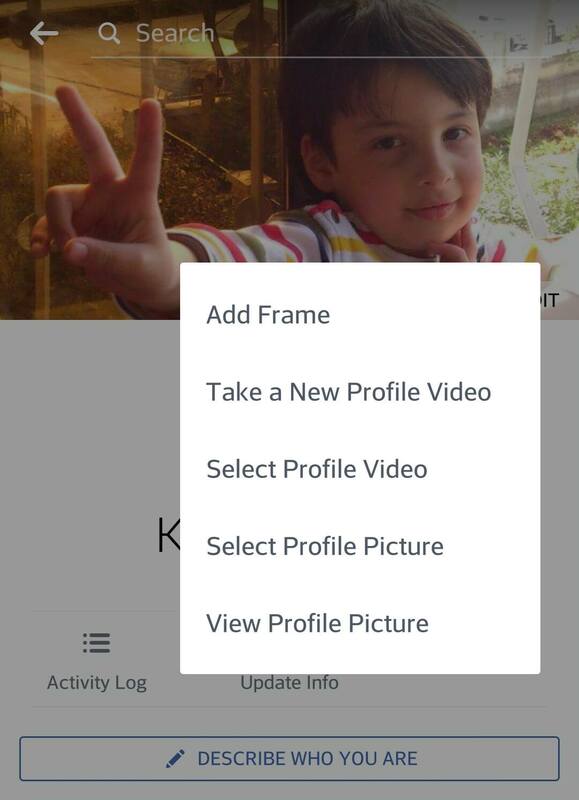 You can currently add a profile video only from an iPhone or Android phone. 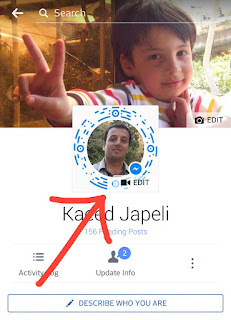 1- Go to your profile and tap your photo or profile video. 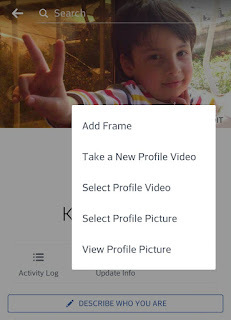 2- Tap Take a new profile video to take a new video or Download a video or photo to choose a video on your phone. 3-Tap Next, and then tap the bar at the bottom of the screen to choose a thumbnail for your video. 3- Tap Next, and then tap the bar at the bottom of the screen to choose a thumbnail for your video. 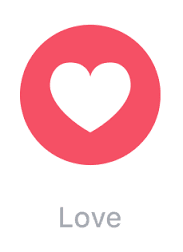 Note: Profile videos are public and therefore visible to everyone. This feature is not currently available anywhere.